Gallant Imprint Music Presents Ajali Bartholomew Chukwuemeka & Umar Mohammed Rabiu musically known as“CEESKY ”. The Duo are very versatile and talented in their style of music Afro Pop & R&B . 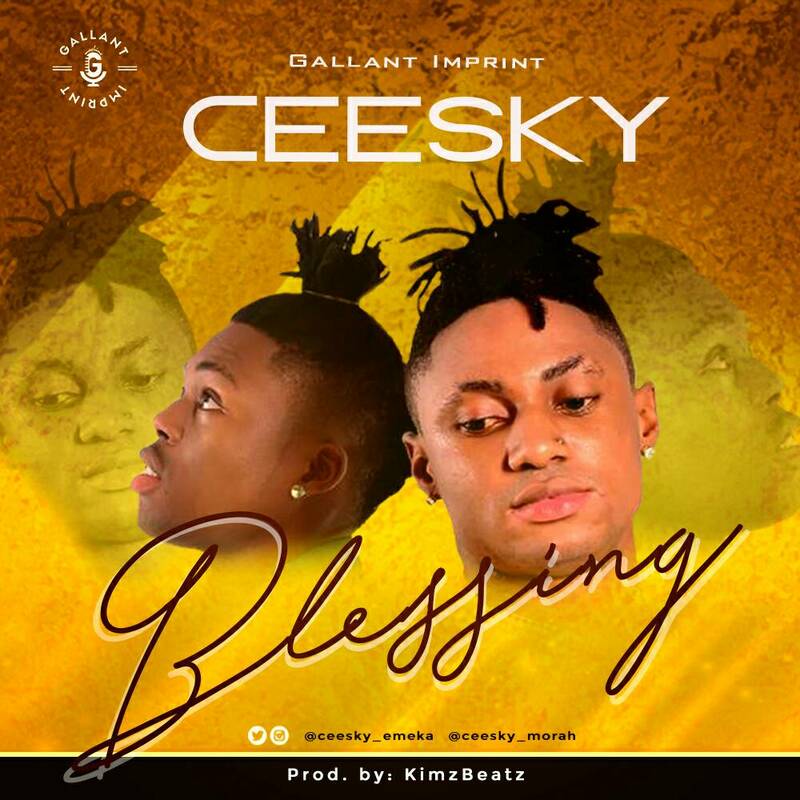 Ceesky comes through with their latest effort christened "BLESSING" produced byKimzBeat.